Passages has designed the “Rock and River Master Program” which confidently teaches campers fundamentals to advanced methods of kayaking, rock climbing and rappelling. 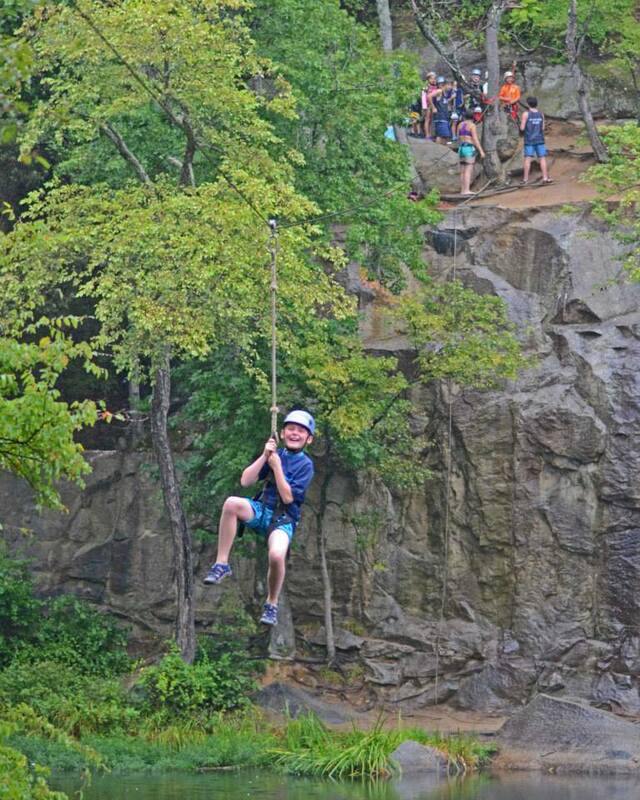 The Rock and River sessions also include a 5 mile river trip and rides across our 350' Zip-line! The cost includes all gear, snacks, drinks, and lunches. Come join us this summer, you’ll be glad you did. Our counselors are highly respected members of the outdoor community who love sharing their expertise and appreciation of the outdoors with young people. We have a 4 to 1 camper to counselor ratio. 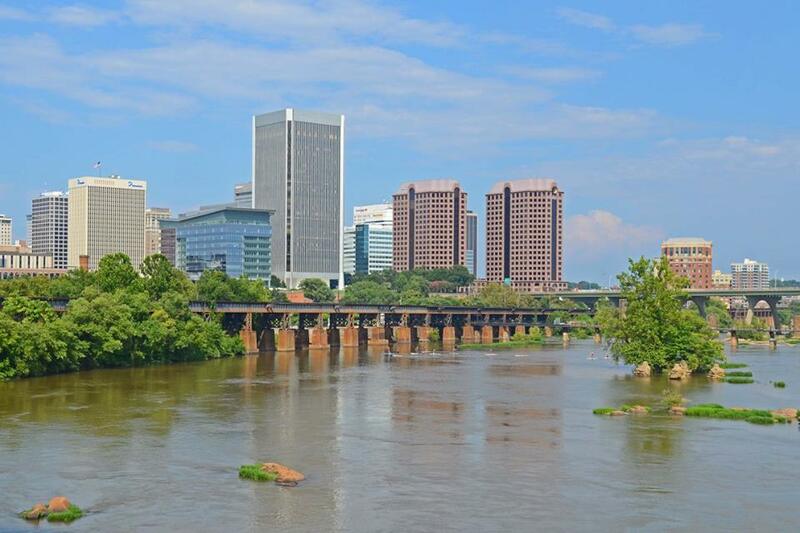 Pick-up and drop-off is at the American Civil War Museum at 500 Tredegar St. in downtown Richmond. Drop-off is between 8:00 – 8:30am and pick-up is between 4:45 – 5:15pm. All you need to bring is a bathing suit, water bottle, and a great attitude, we take care of the rest! Cost includes all GEAR, SNACKS, DRINKS, and LUNCHES! 350' ZIP-LINE ACROSS BELLE ISLE! Don't forget to feed the turtles!